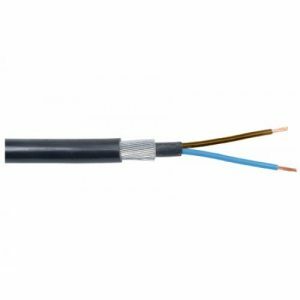 Steel Wire Armoured (SWA) BS5467 Cable is a robust and hard-wearing power cable with copper conductors, XLPE insulation, steel wire armour and a black PVC sheath. It is designed for the supply of mains electricity – for power networks, underground systems and in cable ducting – and is suitable for both indoor and outdoor use. 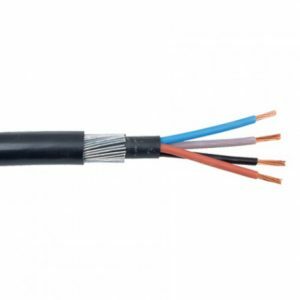 With its steel wire armour, SWA Cable is particularly useful in external or underground projects. As well as providing effective mechanical protection, the armour enables it to withstand higher pulling loads. SWA’s XLPE (Cross-Linked Polyethylene) insulation is resistant to a wide range of chemicals and has good thermal stability. West Kingsdown, Kent, TN15 6BQ.